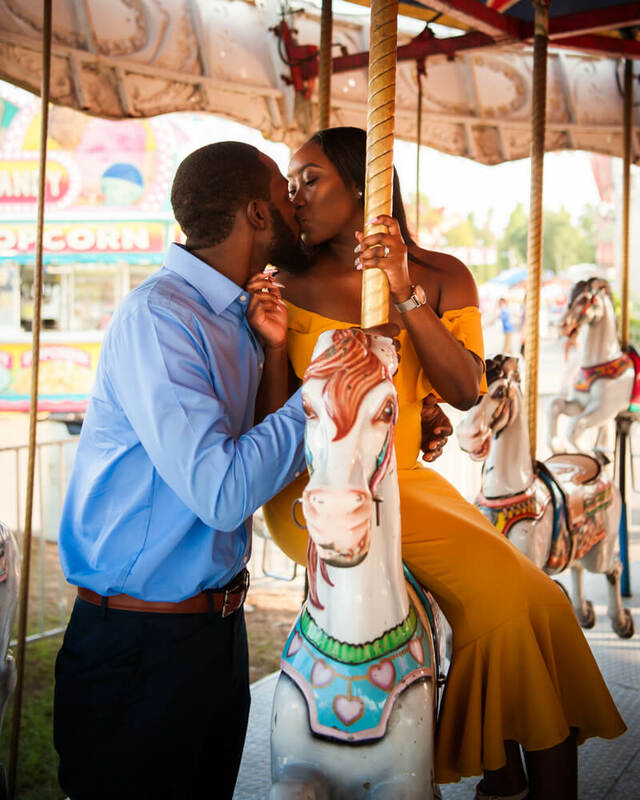 Florence SC Fair Engagement Session. 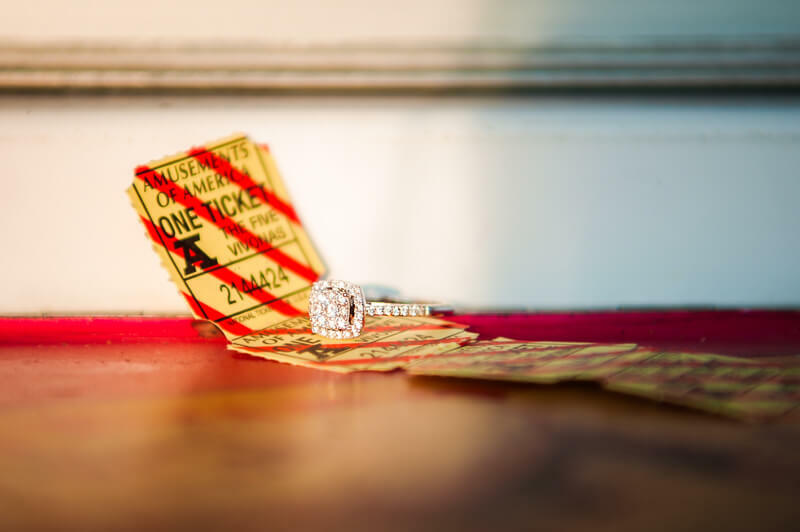 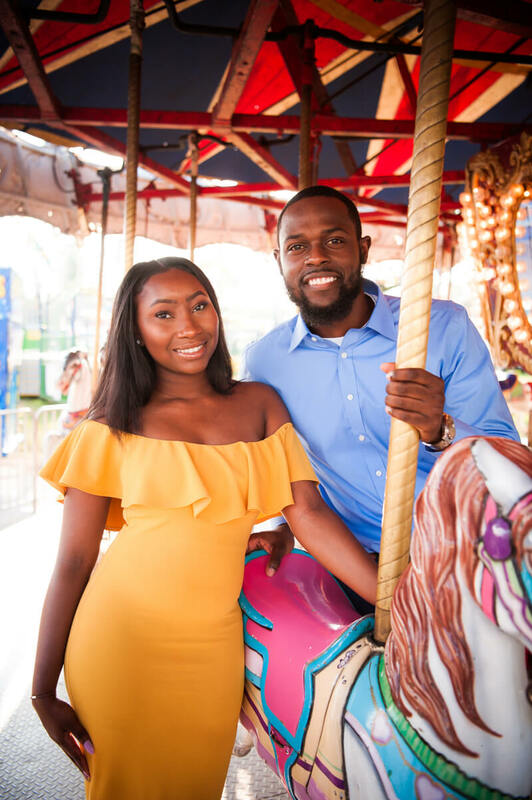 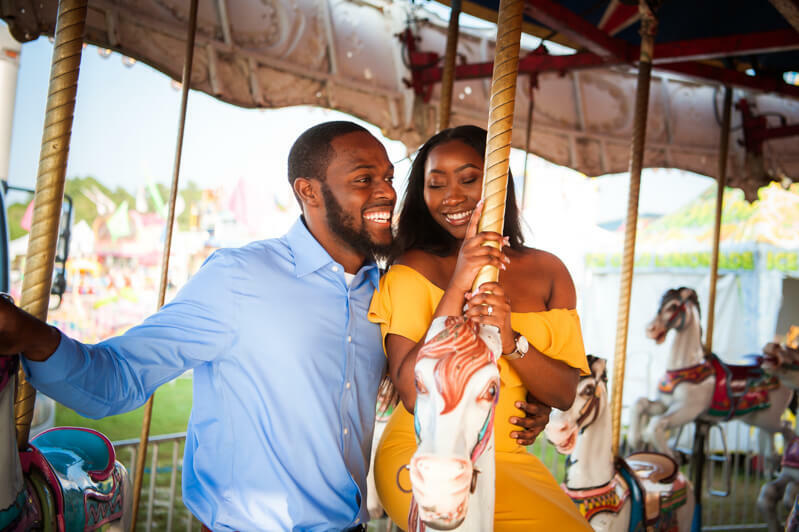 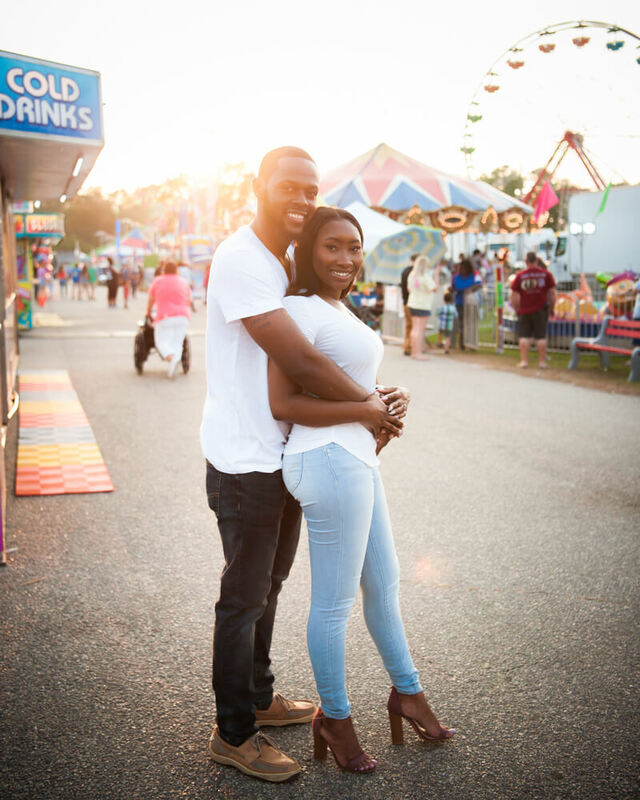 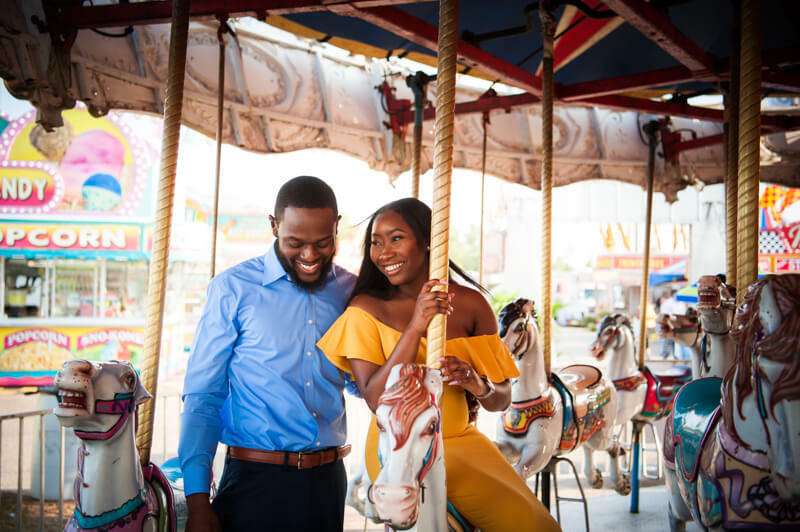 We love this beautiful engagement shoot that was photographed at the ECA fair in Florence, South Carolina. 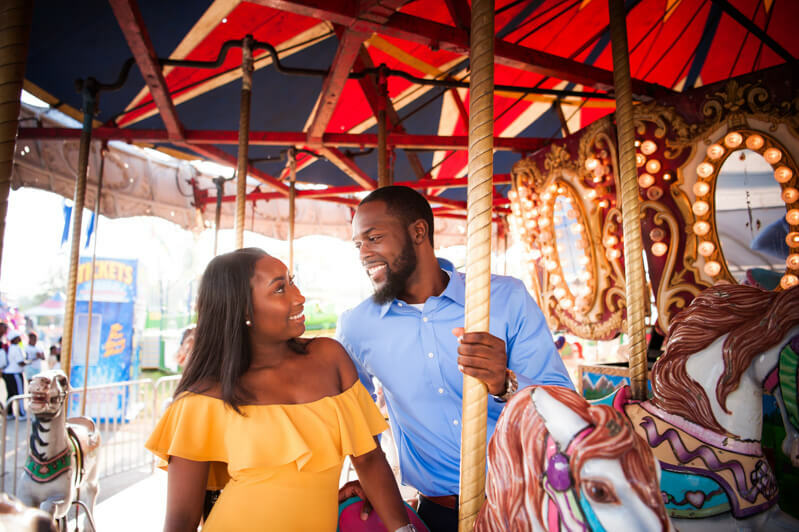 Check out some of our favorites from the session!